A. dpi is dots per inch. It is a measurement of reproducible image quality. 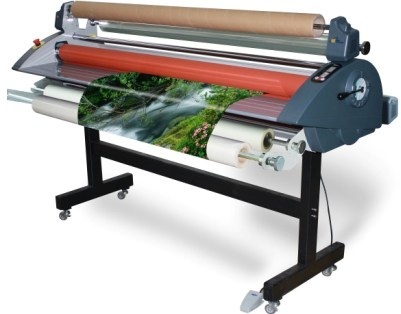 Photographs 300 dpi, large format 100dpi, website graphics 72 dpi. A. Cyan, Magenta, Yellow, Black. These are the colors of inkjet printing to make images look life like. Q. What are Pantone colors? 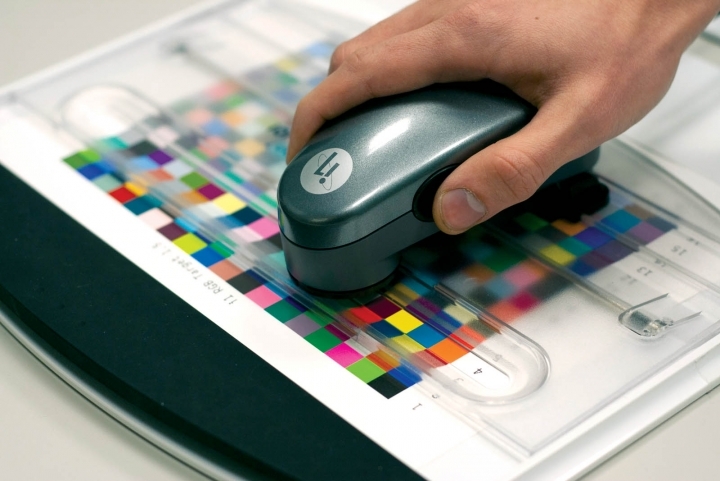 A. Pantone Matching System is a book of colors chips that offset printers use to mix inks for printing. Digital printing does not used premixed ink rather CMYK applied in spray. Pantones are a general color match reference guide which has crossed over into digital printing even though the process is different and color matching using CMYK is more difficult. Q. What is a proof? A. A proof is the mock-up design before we produce your sign. It allows you to review the layout and design of your sign before production, and request necessary changes before we physically create your job. We ask that you approve the proof before we start making your sign. You can approve by replying to our proof email with a yes, or OK to print etc. Q. Do I need a laminate on my sign? A. Laminates offer protection from UV sun bleaching and scratching. If you want your sign to be protected for the long term then “Yes” laminated prints are recommended. If your sign is in a low traffic area and only needed for a year or less then “No” you don’t need a laminate. Our standard adhesive vinyl and ink alone will last outdoors under any weather conditions if untouched for up to 5 years and up to 10 with our Premium product. Q. How long does it take to wrap a car or truck? A. Vehicles generally need to be detailed and prepped for wrapping, logos removed, handles removed and primed with adhesion promoters. The installation is meticulous and it may take 2-3 days depending on the vehicle and our availability at the time. Q. Do you use eco-friendly inks and machines? A. 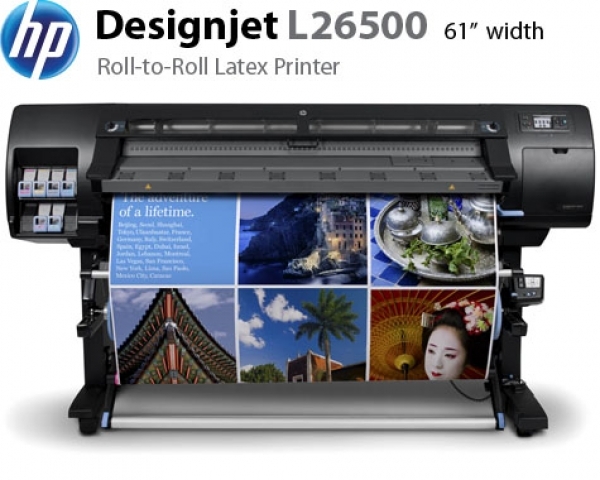 Yes, we print with a HP L26500 latex ink printer, it is the newest technology and won’t wash off or fade for years. Q. 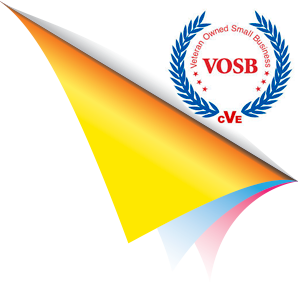 Do you color match logos and branding? A. Yes we do! 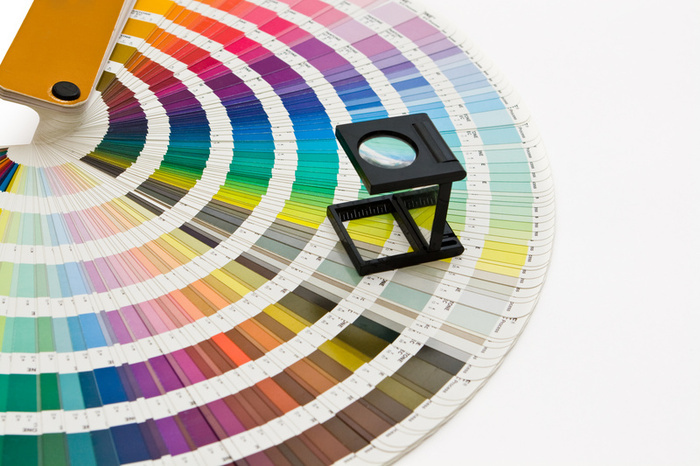 We specialize in color management and build media profiles to calibrate our output to match exact color on any material we print on. Q. If I print some additional signs next year will the colors match. A. Yes and No. If they have been indoors and not exposed to sun fading, Yes they will match. If they have been outside for a year. No the colors will still look good, but the new sign will look brighter. A. Here is a list of our production equipment.